Al Haramain Oudh different from regular agarwood. 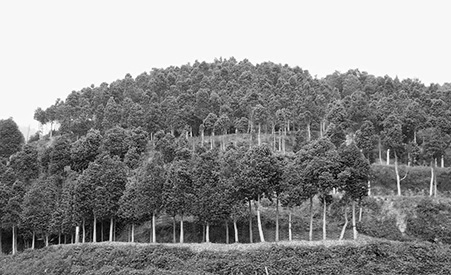 At every step, we go to great lengths to make sure our Oudh meets the highest standard of quality. 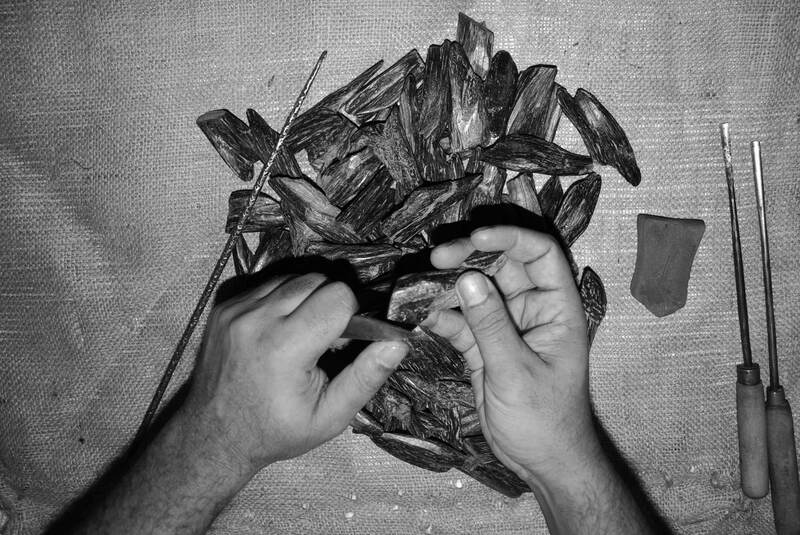 The future of oudh is entwined with the future of the indigenous tribesmen that collect the oud and the craftsmen who refine it. 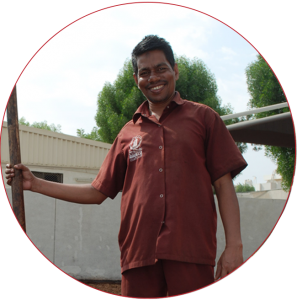 We work to give a fair price to local collectors and employ over 100 indigenous craftsmen at our perfumery to make sure that everyone can benefit from the Oud industry. Whether it is from the heart of the jungles in Cambodia or from personal collections of merchants & connoiseurs we never stop searching for oudh. 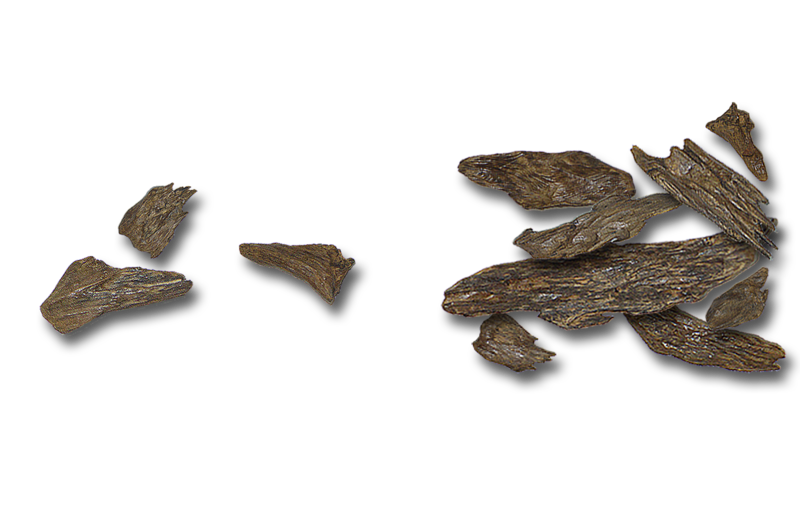 We only pick the agarwood when they are at their peak. Dark, dense and perfect. After that, we sort them over and over based on size, color, and density. Our tolerance for defects? Pretty much zero. Some people might call that obsessive. We call it great oudh. 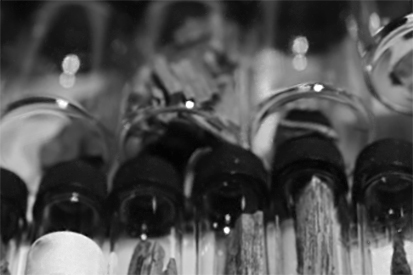 We burn hundreds of agarwood chips a day to verify the superior smell that all of us (including you) have come to expect. A batch of agarwood is tested at least three times before it’s approved, so every time you take a whiff of Al Haramain Oudh, it’s a scent you’ll love.